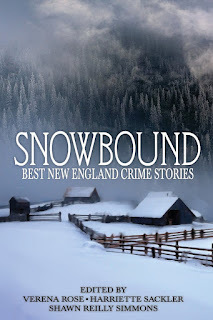 SMFS Members published in the anthology, Snowbound: Best New England Crime Stories 2017 are Michael Bracken, Dayle A.Dermatis, Patricia Dusenbury, Edith Maxwell, LD Masterson as well as Andrew Welsh-Huggins who won the 2017 Al Blanchard Award. 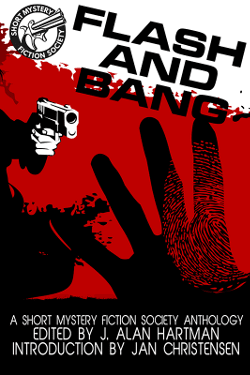 This is the fifteenth volume of this long running anthology series and is available from the publisher, Amazon, and other vendors. "A.K.A. Bob Jones" by Michael Bracken. "Voices Carry" by Dayle A.Dermatis. "Unstrung Quartet" by Patricia Dusenbury. "An Ominous Silence" by Edith Maxwell. 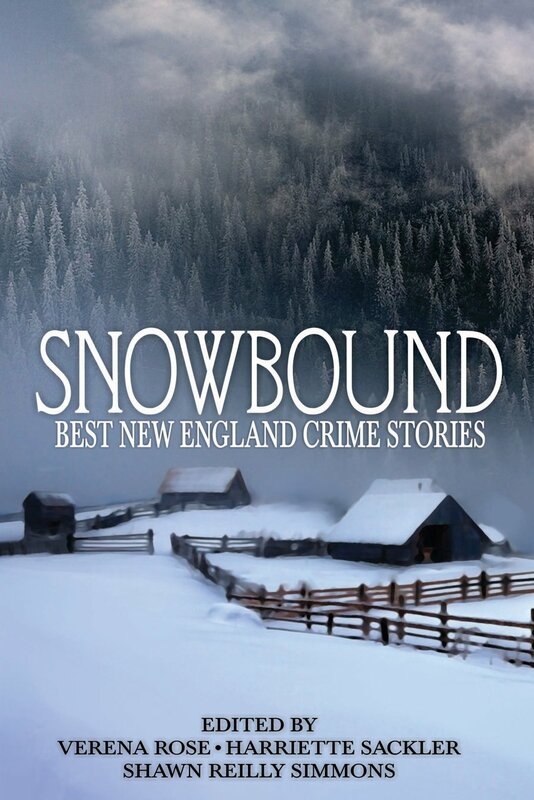 "The Murderous Type" by Andrew Welsh-Huggins (Al Blanchard Award). "All That Sparkles" by LD Masterson.